Thanksgiving is the perfect season for Cranberry. This wine leaves much to be thankful for! 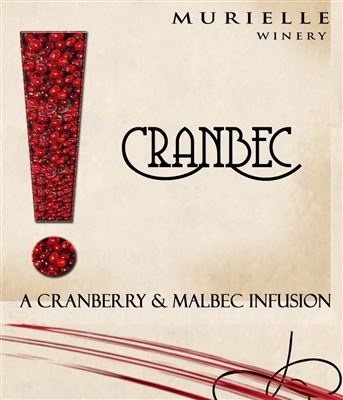 The blend of Malbec and Cranberry infusion screams Thanksgiving Dinner. Malbec is the star of the show with the refined hints of chocolate and cherry. The cranberry is in the support role with slight acidity and tartness. It’s like a Hershey chocolate kiss sweet tart. Gobble on Turkey Day or any day.